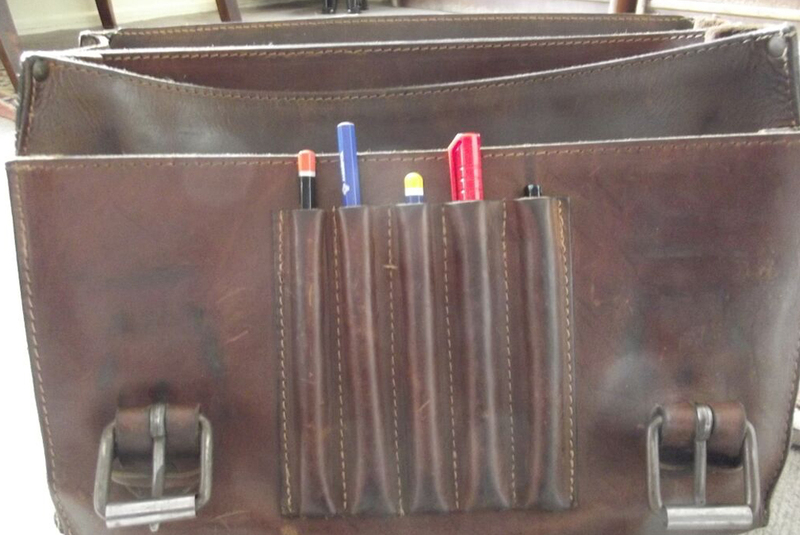 It’s always awesome hearing stories of items passed down through family members, especially when that item is a gorgeous 20 year old handmade leather bag. Steven Howard is an American English teacher living in Istanbul, Turkey. 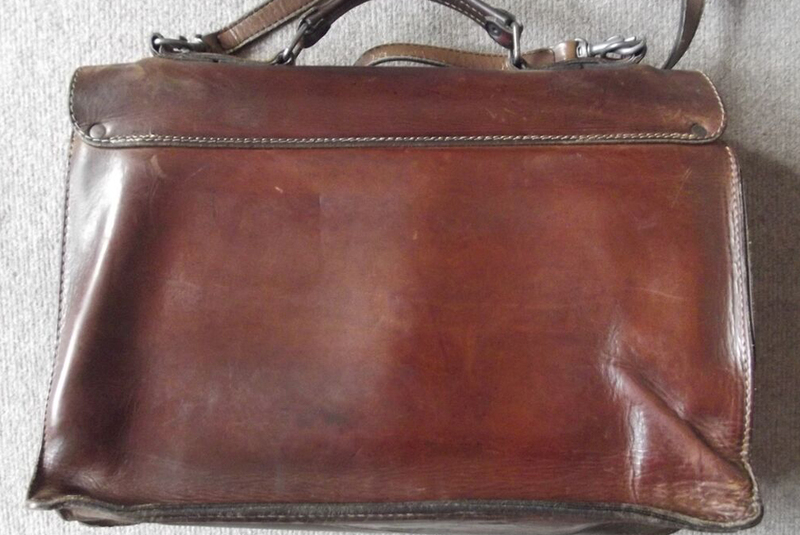 When he decided to go abroad for work, he unearthed this bag that was purchased by his parents from a street vendor in Budapest, Hungary in 1995. 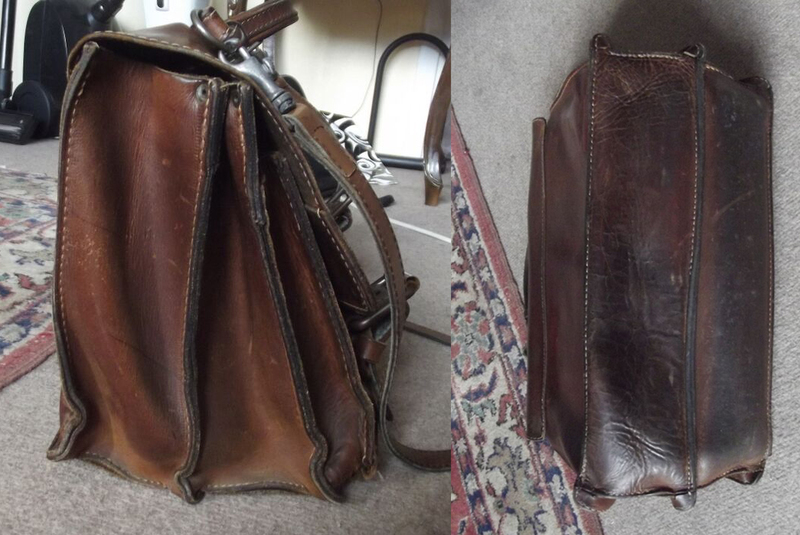 Unused and forgotten, the bag sat in a box for 14 years before it was put to use. 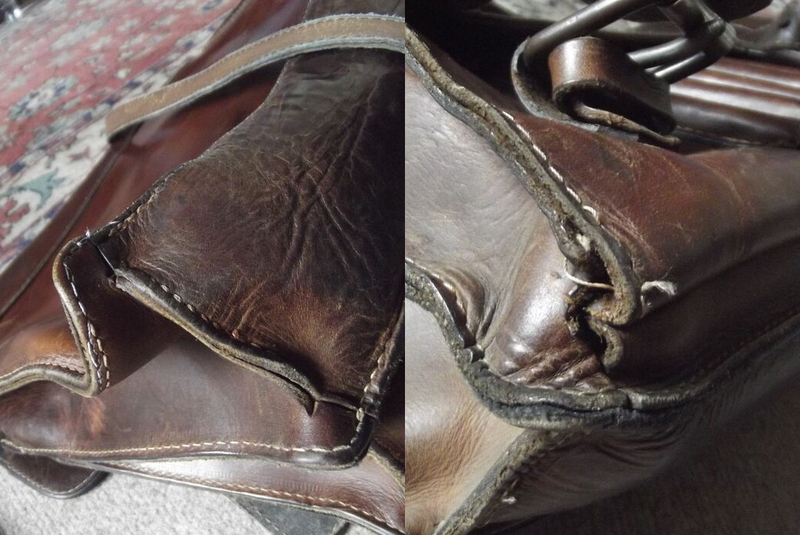 Six years later, after replacing the original leather strap and a broken brass buckle, this bag is showing some serious patina- characteristic of a quality leather accessory. Thanks for the submission, Steven!